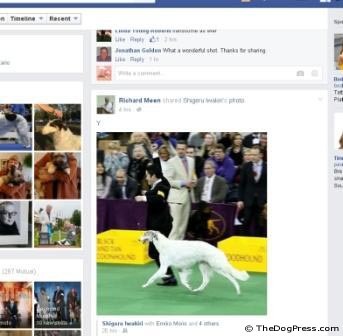 While all sporting events evoke gossip and speculation, the Westminster Dog Show RAISES ITS UGLY HEAD AGAIN in what facebook users took as corruption. When the Best In Show Judge is Sequestered, he or she is to have no information as to how judging is going in the ring. The BIS Judge is to have no contact with any of the other Judges, no papers, no internet, no TV, no phones so the judging will be 100% fair. At 6pm on February 16, 2016, 4 HOURS before he was to judge BIS, Richard Meen shared THIS photo on Facebook with a Y in the comment tab. What did the Y mean? 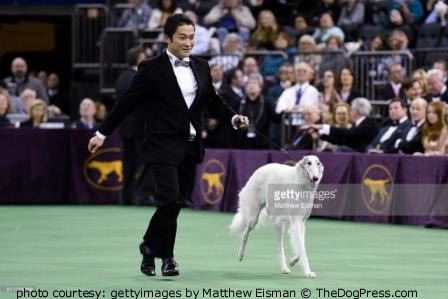 It was the Borzoi "Lucy" that had just won the Westminster KC Hound Group. 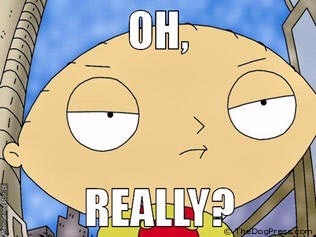 You decide after reading all the information gathered, and knowing what happened at the BIS Class. Does the Y mean YES? That this dog was slated for the win? And why was the Judge on social media when he was sequestered? The photo (click to enlarge) is from the page of Shigeru Iwakiri, a close friend of this year’s 2016 Hound Group and Reserve Best In Show winning Borzoi’s owners. The lovely Borzoi is CH Belisarius Jp My Sassy Girl. Dr. Meen awarded Sassy Reserve Best In Show. When I went to Richard Meen’s page, this photo had been removed. 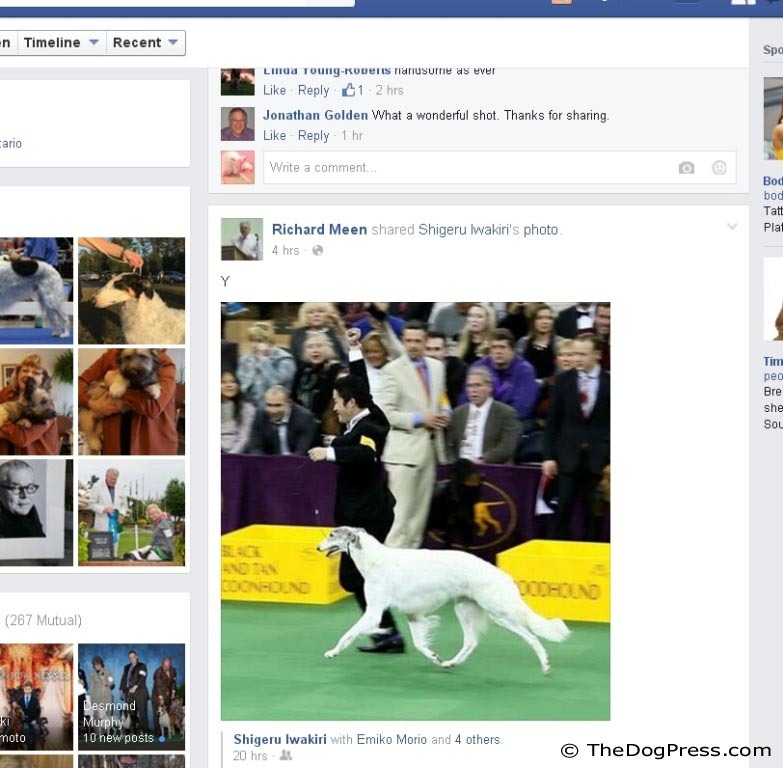 Westminster Best In Show Judge Meen is a well-known Borzoi breeder, another tidbit. Apparently being sequestered is just a suggestion, not a fact. So, if you want your dog judged fairly where do you go? You could try UKC, or IABCA where your dog is judged by 3 judges at once, and you are given a written critique, and UKC, where no pro handlers are allowed. The Judges are up on Breed Standards, and that is how they place the dogs. Remember, you vote with your feet. If you stop going to shows that give no respect to you and your dog, they lose money and start listening to what the exhibitors have been saying. Then he put in a plug for Cosequin. Great, since the show is being sponsored by Purina Pro Plan. And when he said his wife was looking at a couple of dogs to take home he couldn’t remember what they were! AKC needed to check out their ads too- Subaru was touting adoption. Shouldn’t they have been singing the praises of purebred dogs and Show Breeders? All in all, I saw some exceptional dogs that should have been BIS but since they can’t all be named Best In Show, I say we call any dog that has survived Westminster without biting anyone or anything or keeling over All American Heroes. Actually, I was thinking about the poor dogs but what the people go through for that show is also amazing. Hopefully, now that the Westminster Dog Show has come and gone, our canine companions will get some well-earned nap time on the bed, snuggling with their owners, handlers, kids and other dog friends. Because the dog you bring home from the show is The Best. Always. Paws Down. My Next Stop - IABCA show in April! Oh, and for those who don't yet know about IABCA, it's the International All Breed Canine Association that has been holding "European-style" all breed dog shows for over 25 years!